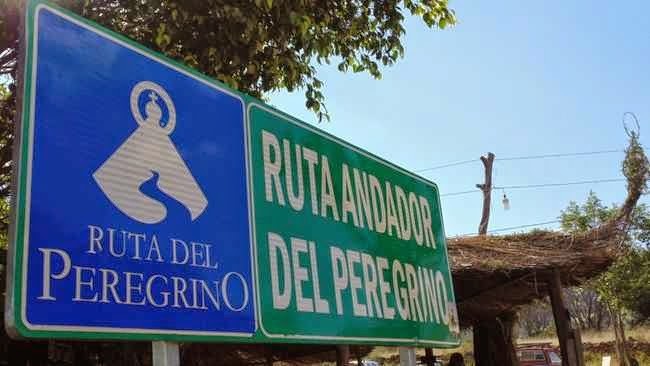 La Ruta del Peregrino is a path with more than 200 years of tradition. 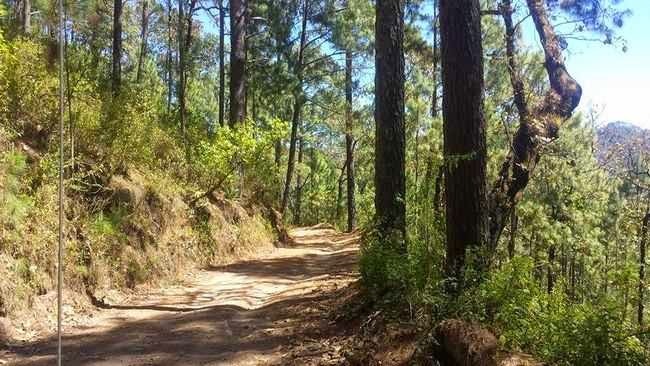 The most popular route from Ameca, although there are many paths to Talpa. The Sierra Madre Occidental mountains are crossed and ends in the town of Talpa de Allende, specifically in the Basilica of Our Lady of the Rosary. 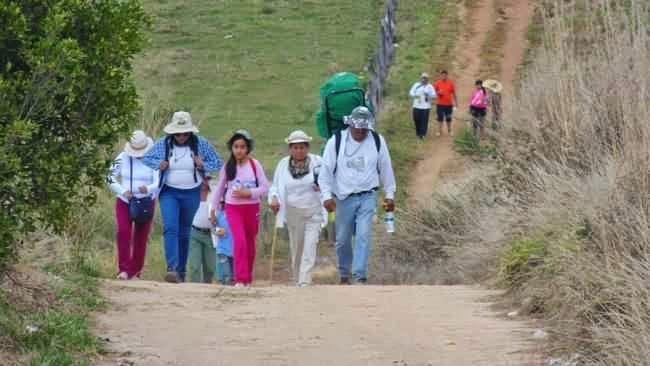 The route length is 117 kilometers and is traversed by about 3 million people per year in March and particularly in Holy Week. In April 2008, the governor of Jalisco, Emilio González Márquez, announced an investment of 90 million pesos to improve the infrastructure of the route. The announcement was met with rejection by a large segment of the population that believes that the investment was an attack against the secular state. Among the works with funds from the treasury of Jalisco are basic services, lodging, observatories and shrines. The buildings were designed by an international team of architects who collaborated with the office of Dellekamp Architects. 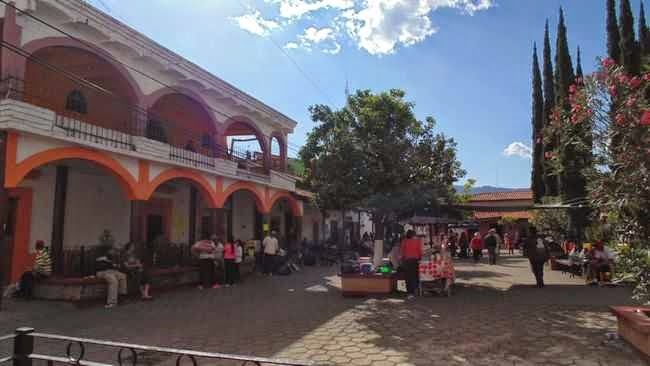 Ameca more or less elected itself as the starting point of the peregrinación (procession) because that route has many improvements, services and the architectural attractions. 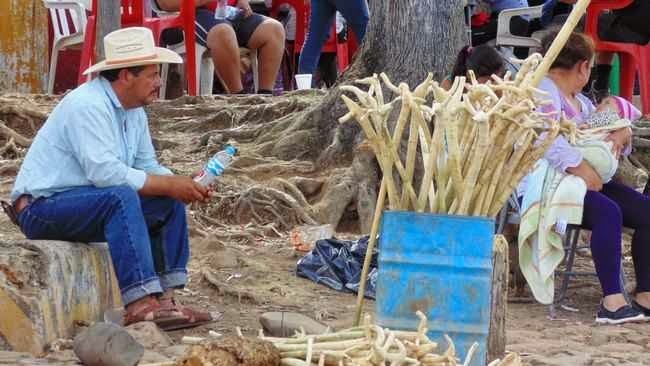 Actually people come from all directions including Michoacan, Colima, Mexico City, Nayarit and Guadalajara. Autlan even posted notices that the dirt road to Talpa is in good condition for those making the pilgrimage.